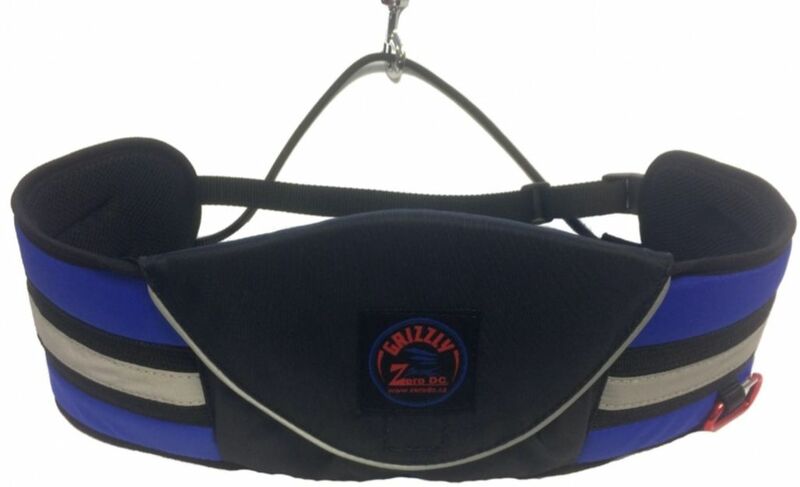 This is a padded belt, perfect for connecting a musher to a sled. Also, for those who prefer to do canicross, ski-jöring and dog-trekking without leg straps. Warning! Not approved for use in mountain climbing.